Polo Red Ralph Lauren EDT Spray 4.2 oz / 125 ml Spary For Men - Polo Red by RalphLauren 4.2 oz / 125 ml EDT Spray for Men. Shop with confidence on Fragrances4ever. Polo Red by RalphLauren 4.2 oz / 125 ml EDT Spray for Men. Shop with confidence on Fragrances4ever. MADE IN: United States - Please note, manufacturers often change plant location from time to time. Please contact support for exact country of manufacturing at time of purchase. 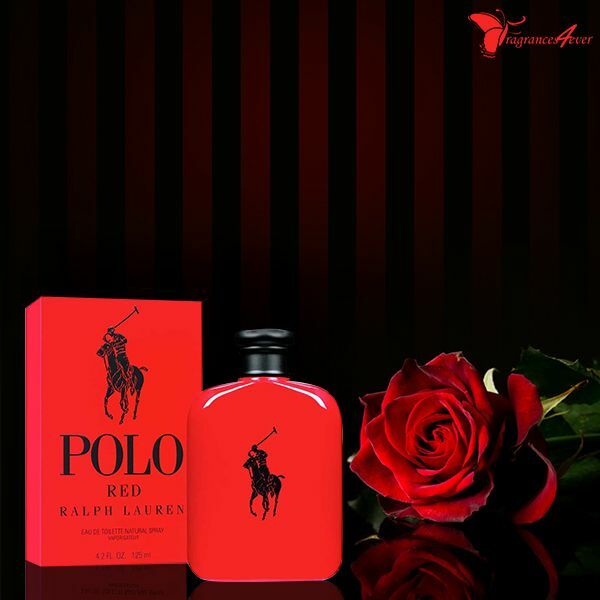 Polo Red is a fiery blend of spicy red saffron, fresh red grapefruit and deep redwood. Fragrances4ever offer a great collection of designer luxury brands perfume, beauty cosmetics, fragrance and cologne for men’s and Women’s at the discount prices online.